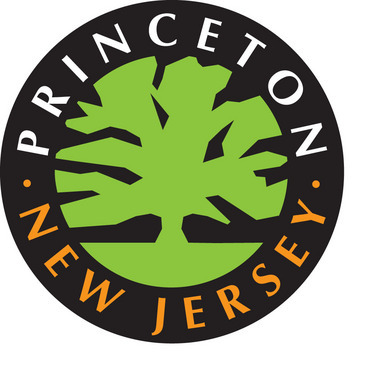 In the wake of the Jan. 1 consolidation of Princeton Borough and Princeton Township, which represented the first merger of a New Jersey municipality in 15 years, Princeton is now serving as a model for other municipalities considering consolidation. With the help of Courage to Connect New Jersey, some of the state’s smaller municipalities are learning about the practical procedures and consequences of consolidation. PRINCETON TOWNSHIP, NJ – Former Princeton Township Mayor Chad Goerner, a leader in the successful consolidation of Princeton Township and Princeton Borough on January 1, was today appointed to the Board of Directors for Courage to Connect New Jersey, a non-profit, non-political organization that assists citizens and elected officials through the state’s municipal consolidation process. PRINCETON- “Savings” was the battle cry during the campaign for consolidation of the Princetons. When Chad Goerner was first elected to the Princeton Township Committee in 2006, his priority was to finally merge the township with Princeton Borough — a cost-cutting move more than 50 years in the making. The Transition Task Force published a draft of its final report on Monday as the process of preparing Princeton Borough and Princeton Township to merge on Jan. 1, 2013, approaches its last stages.